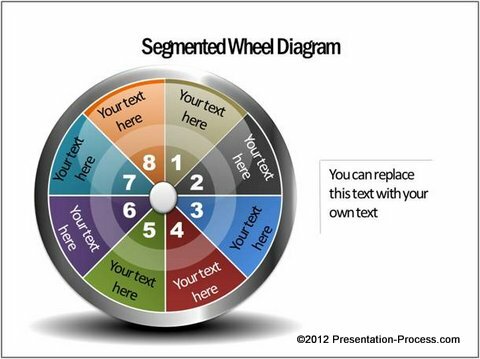 Learn to create amazing spoke diagram easily using SmartArt tool in PowerPoint. Follow this simple step by step instruction to create this useful diagram. 6 factors to consider etc. Let us learn to create the diagram in a step by step way. The default option provides three segments. In the accompanying text pane add three more sections by pressing ‘Enter’ thrice. Thus you get a 6 segmented circle. Click anywhere in the diagram and press ‘Ctrl +A’. This selects all the elements in the diagram. Press ‘Ctrl +X’ to cut the items selected. Click on the bounding box and click ‘Delete’ button. Now, press ‘Ctrl + V’ to paste the items back on the slide. 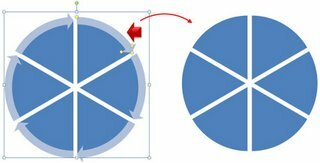 This process allows you to edit the elements in the diagram easily. 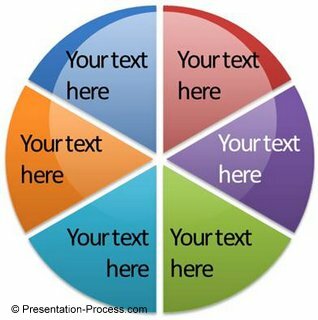 You can color the individual segments of the diagram and add relevant text. 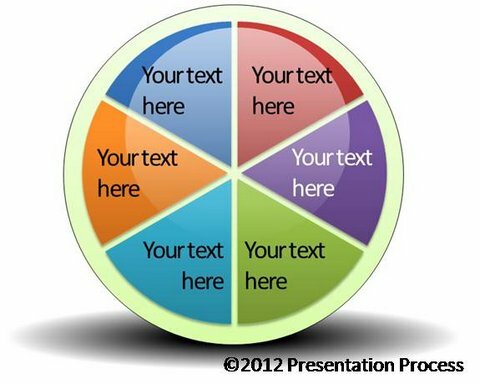 If you want to use the diagram as a menu slide to indicate sections of a presentation, you can choose to color just one section to highlight the topic being covered. You can choose to add a gloss at the top corner. See tutorial here to know how to add the glossy look. 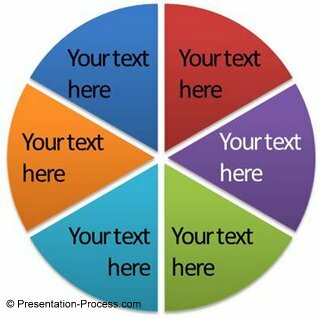 Your spoke diagram template is ready. We wish to share with you some interesting variations of the diagram from our ‘CEO Pack – Volume 2’. 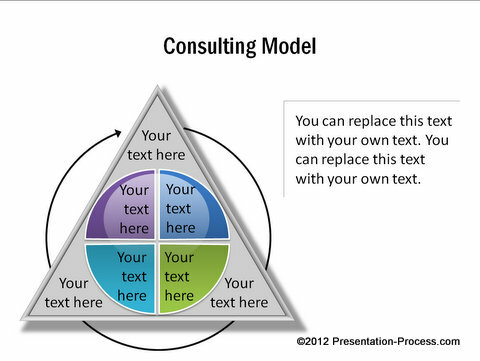 The pack has more than 815 PowerPoint Diagram templates to help you visualize business concepts. All the diagrams are easily editable. You can change the color, size, 3D perspective, lighting and just about every aspect of the diagram to suit your specific requirements. While the diagrams like the ones you saw above add a lot of visual interest to your business slides, they take a lot of time to create from the scratch. 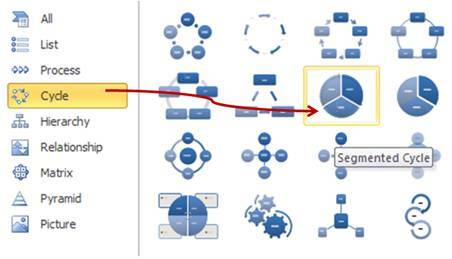 That is why we came up with our CEO diagram templates packs. The 2 packs have more than 1600 PowerPoint concepts, models, charts, diagrams, graphs and graphics to help you visualize every business idea imaginable. Just choose your template from the vast collection of templates that are neatly organized for easy access. Replace the sample text with your own text. 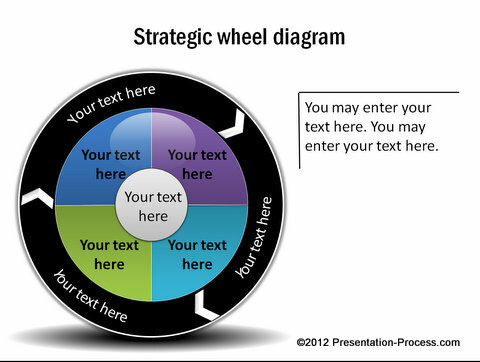 Your business slide gets ready in no time. 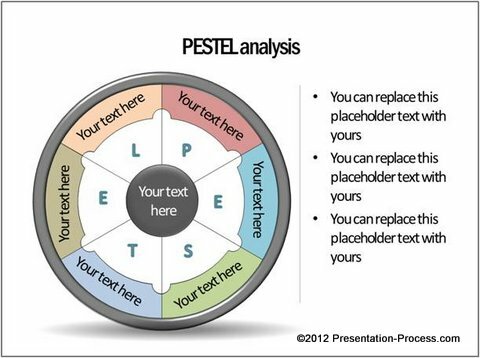 You can also copy elements from different slides to create your own customized diagram template. Why waste time creating your diagrams from the scratch when you have such an elegant solution available off the shelf? 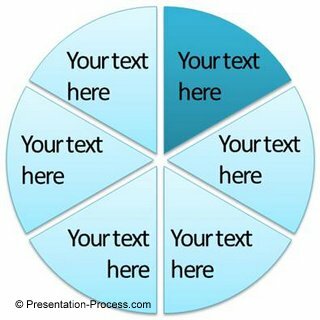 Please browse through our collection and see how the diagram templates can change the way you create your business presentations forever.